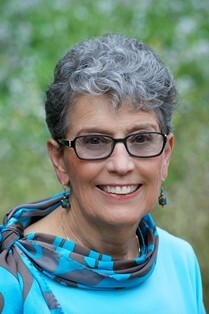 Today's guest writer is Beverly Scott. She is the author of Sarah's Secret. 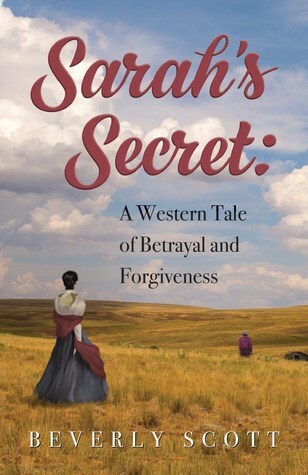 It is a western novel about Sarah and Sam, who shares their stories about the Western Frontier. In this guest post, Mrs. Scott writes about the people who inspired her novel. I hope you will find her story to be enlightening. If you find this post to be inspirational, please pick up a copy of Sarah's Secret! Thank you, Mrs. Scott! Years ago, one of my favorite aunts came for a visit when I was in my mid-thirties experiencing a low point in my life. She gave me a life-long gift by reminding me of the role models I had in the strong women in my family. From them, I could always find inspiration and direction. Both of my grandmothers had been school teachers. 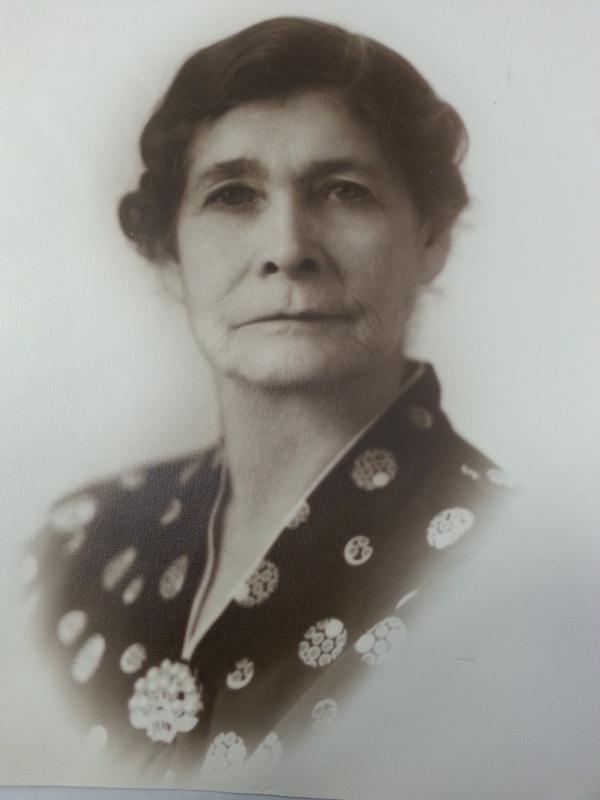 My paternal grandmother, Ellen, also became a school superintendent. Ellen was a great cheerleader and encouraged me to succeed in school, get good grades and go to college. 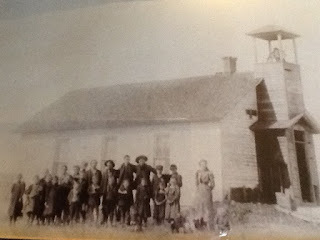 My maternal grandmother, Grace, was disappointed that she had to give up teaching school to become a farmer’s wife. But she continued to read the Atlantic Monthly and other books and periodicals. She wrote letters about what she read and shared her opinions about the news and politics in letters to her adult daughters. My aunt pointed out that both Ellen and Grace had significant challenges in their lives: Grace, reluctantly left school teaching which she loved, to manage her husband’s family farm which she resented. She worked hard to survive the depression and the dust bowl. Ellen was left a widow when her youngest of five children was a few months old. This helps explain why no one in my family knew about a prior family. Ellen shared no information about him with her children. Despite her crippling rheumatoid arthritis, she pulled herself together; returned to teaching school; became a school superintendent; and raised her family. Both Grace and Ellen were also models of strength, resilience and accomplishment for their daughters. All four of my aunts and my mother completed college educations at a time when the lack of financial resources and societies’ cultural norms were major deterrents. Yet, they were persistent and resourceful. They found work to pay their way. Between the first wave of feminism and the second, during my young adulthood, all these women had successful careers and raised families. They worked hard to overcome many obstacles. For me, my grandmothers, my aunts and my mother have been pillars of strength and fortitude... role models of how meet life’s challenges and find a satisfying life. Bev enjoys traveling, visiting with friends, reading and spending time with her grandsons. She lives with her spouse in San Francisco. You can connect with Bev on Facebook, Pinterest, Amazon, and Goodreads. Feature at Mello & June, It's a Book Thang!